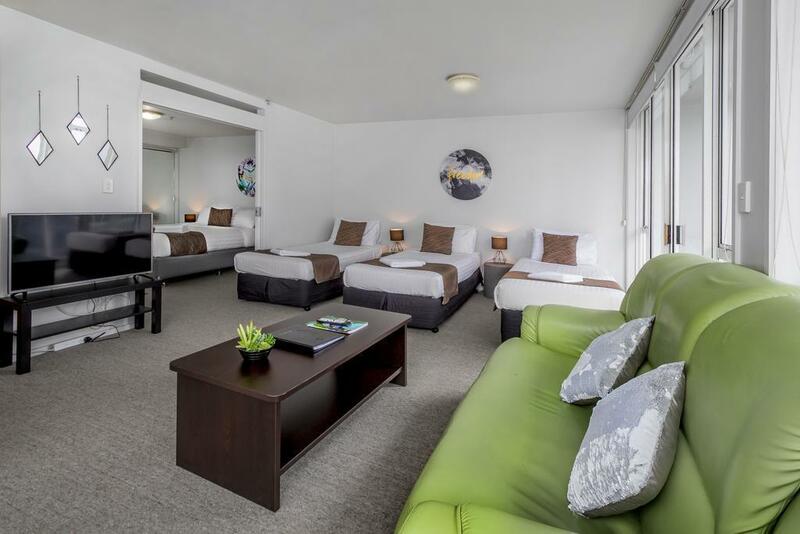 يشكل فندق Crown on Cintra Lane Serviced Apartments بموقعه الممتاز في منطقة سياحة, مطاعم, تسوق ضمن المدينة، مكاناً ملائماً لقضاء العطلة بعيداً عن عجقة أيام العمل. يمكن من هنا للضيوف الاستمتاع بسهولة الوصول إلى كل ما تقدمه هذه المدينة النابضة بالحياة. يشكل هذا الفندق ملاذاَ مريحاً للاسترخاء ويمنح زواره فرصة للاستجمام والتجدد، وهو يقع على بعد خطوات من المعالم السياحية الكثيرة للمدينة. يقدم Crown on Cintra Lane Serviced Apartments خدمات لا غبار عليها وكل أشكال اللياقة وحسن الضيافة اللازمة لإسعاد ضيوفه. لضمان راحة ضيوفه، يقدم الفندق الخدمات التالية: مطبخ, تخزين الأمتعة, واي فاي في المناطق العامة, غرفة عائلية, خدمة غسيل الملابس . تتضمن كل غرف النزلاء وسائل الراحة والتسلية المصممة خصيصاً لضمان الراحة القصوى للضيوف. كما أن مجموعة الخدمات الواسعة الموجودة في الفندق لضمان راحتك تترك لك الكثير من الخيارات لقضاء وقتك أثناء فترة إقامتك. اكتشف مزيجاً ساحراً من الخدمة الاحترافية والخيارات الواسعة من وسائل الراحة والمتعة في Crown on Cintra Lane Serviced Apartments. I have stayed here quite a few times. I like the fact that it's a serviced appartment rather than a hotel. The location is great!! And so is the price. The staff at reception are always very friendly and welcoming. For the price, 1. Crown offers very good service, free car park if you are lucky. 2. 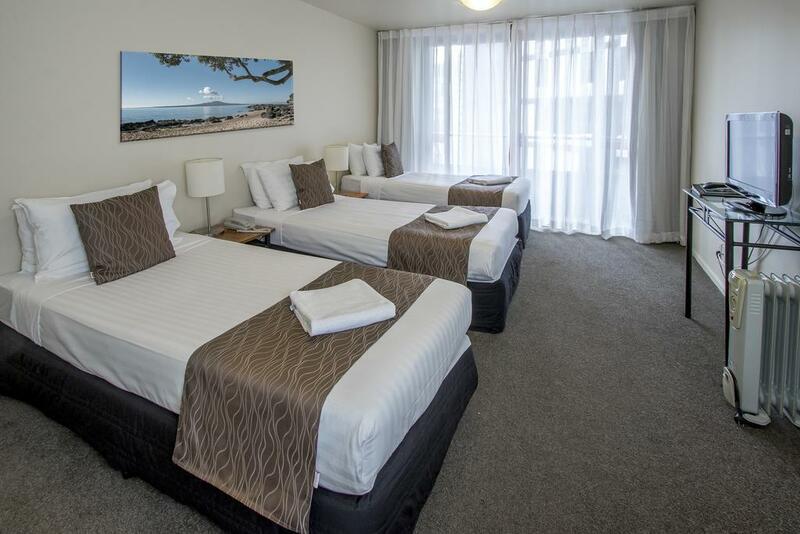 The rooms are very comfortable, quiet and clean. 3. Staffs very friendly and accommodating. 4. i will consider this hotel in my next trip definitely. There was a kitchenette,washing machine, dryer, ironing board and iron. Hotel was generous-many packets of tea and coffee. From Queen Street we had to walk up a slope to reach the hotel.Location not so good but we will stay there again the next time we go to Auckland. Room was immaculate and service was great, however what let it down was the $300 room bond you get hit with at check in, read the fine print and make shre you have enough money. I probably wouldnt recommend it to friends as $300 is a lot of money and than you dont get it back till 1-3 working days. A very quiet clean traveller friendly place to stay. Very good customer service and friendly always smiling staff. Good wifi connectivity with free 500mb per day with extra data buyable online. Decent amount of car parking bays available at $20 per day. Most eating joints in the CBD are within 10 minutes walking distance to the hotel, same goes for convenience stores and supermarkets. Toilet is clean with good amenity kits provided along with installed washing machine and dryer. Hot water is available round the clock without exceptions. 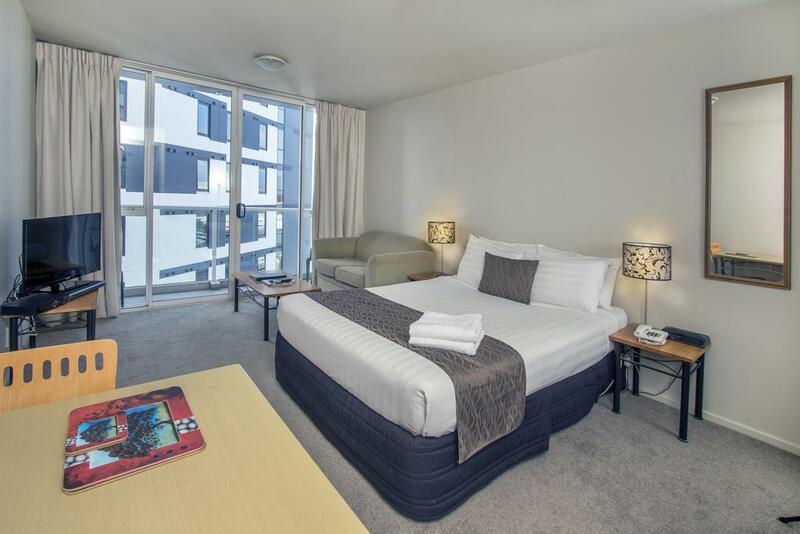 All in all a great place to stay in the vicinity of the central cbd of Auckland. 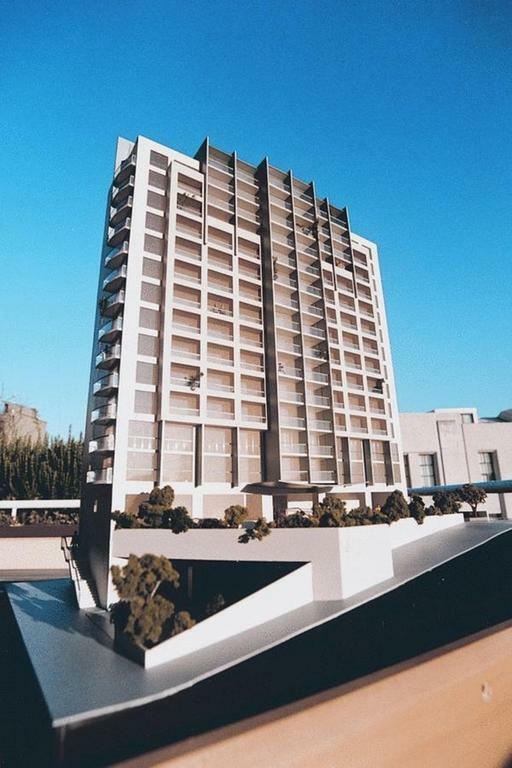 This hotel was a perfect location for where we needed to be everyday, Starship Hospital. Was also within walking distance to Queen St. The room itself was comfortable though a bit tired could do with a bit of maintenance. The ceiling above the shower scared me every morning, water damaged, bubbling and looked as though it was growing something. Staff are very friendly and pleasant. Overall happy enough and served it's purpose. 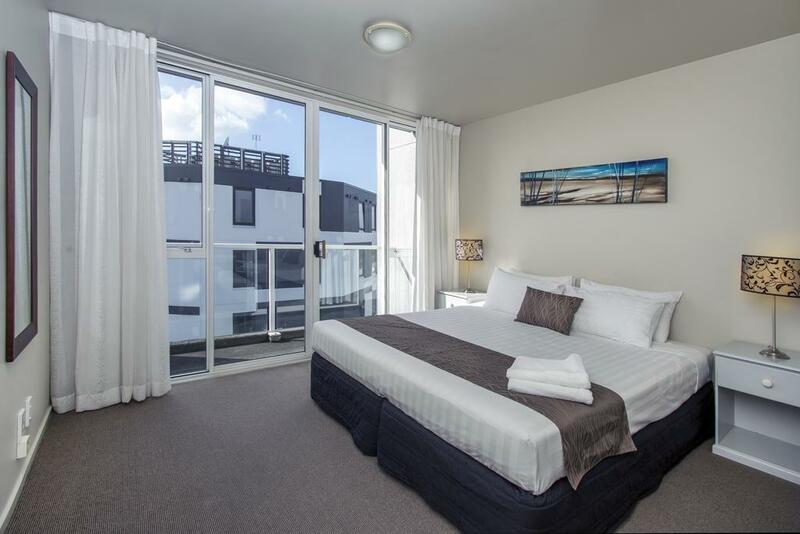 Crown on Cintra Lane Serviced Apartments Was a very pleasant gem tucked away behind a much more prominent backpacker hotel. It had been a few years since my partner and I had visited Auckland so we had forgotten how hilly the city was. After a busy day out and about the steep incline Cintra Lane was a challenge to calf muscles and then the extra-long driveway up to crown just pushed us that little bit extra. Inside, while the apartment floor plan was unconventional, it was cozy and very comfortable. 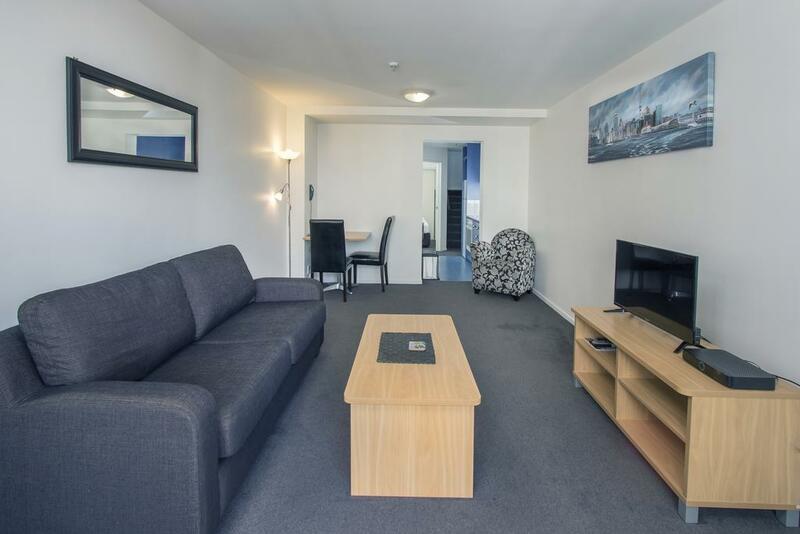 Our holiday was always intended to be a quite get away without frenetic site seeing so the extra features of a serviced apartment over a hotel room were a definite plus. Most especially as Auckland’s weather turned on us more than once. The staff were lovely. Polite, pleasant and eager to help with local information. The close proximity to K Road was great. We totally savored the nightlife and it was a short and easy (mostly downhill) walk back to the apartment. The sky bus stopped a very short distance up on Symonds St making to access to and from the airport an absolute breeze. An unexpected bonus. 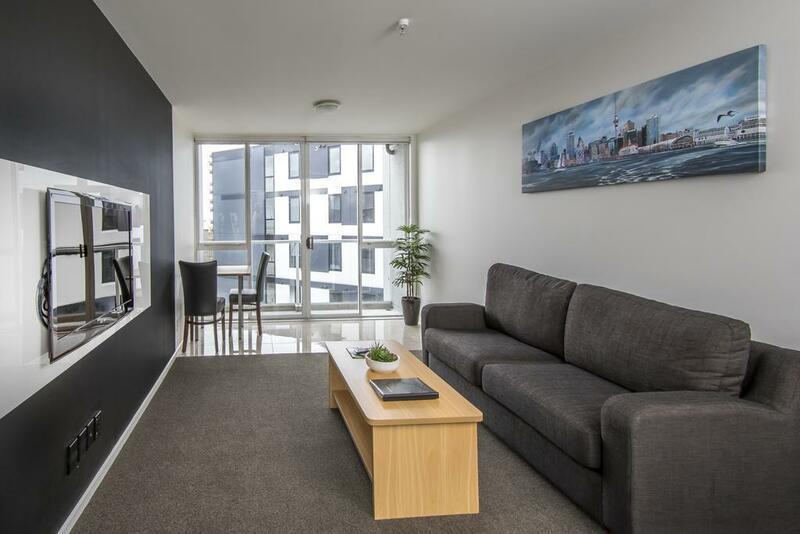 Value for money service apartment located near Auckland CBD area. Surrounding is quiet and the apartment has a no party policy which ensures that the tenants do not create excessive noise. Apartment is rather old but facilities are well maintained. Room and kitchen were clean. The only thing that needs improvement might be the bed. We stayed in a king bed room but the bed was pieced up with 2 Super single beds and we're sinking! Otherwise the stay was fantastic! The staff at Crown on Cintra Lane have gone beyond & above to help us out and ensure our stay in Auckland was stress free (young child having surgery at starship) they were friendly, thoughtful, and caring.... That alone will have us reccomending them to others. Also excellent location!!! Food/Dining: No food/dining Hotel Condition: A bit old. I didn't realize that they didn't have airconditioning. But, it was relatively cool at night, so it was all good when you open the windows. The downside is, if the people in the unit right below you are smoking out of their window, it is not fun at all. The cigarette smell will waft into your room. Location: it was almost near the central area, but not quite. you still need to walk at least 15 mins. Also, the hotel itself is situated on a hill. It is not easy carrying a huge luggage up a hill. It was not easy to find the hotel as well. Room comfort: It was ok. Staff Performance: I tried to request for a different room since the people in the unit below me would not stop smoking, even though I complained thrice already. The staff were responsive and tried to upgrade me into a different room. I didn't take up the offer since I had to climb a few steps of stairs to get to the bed (mind, the stairs were inside the room). If I didn't have a huge luggage with me, I would have taken the offer. I ended up cancelling my booking for the rest of the days and moved into my friend's place. It was difficult getting the refund for my cancellation, but they ended up giving me the refund. Value for Money: Not really, I would probably choose a different hotel. We went to Crown for a short stay of 1 night. The receptionist was very friendly and approachable, and offered her help many times. The rooms were large and clean, with many amenities such as wifi, washer, dryer, stove, microwave, and cutlery. Parking would be an issue though, due to the limited free lots up front, luckily I managed to get a lot! 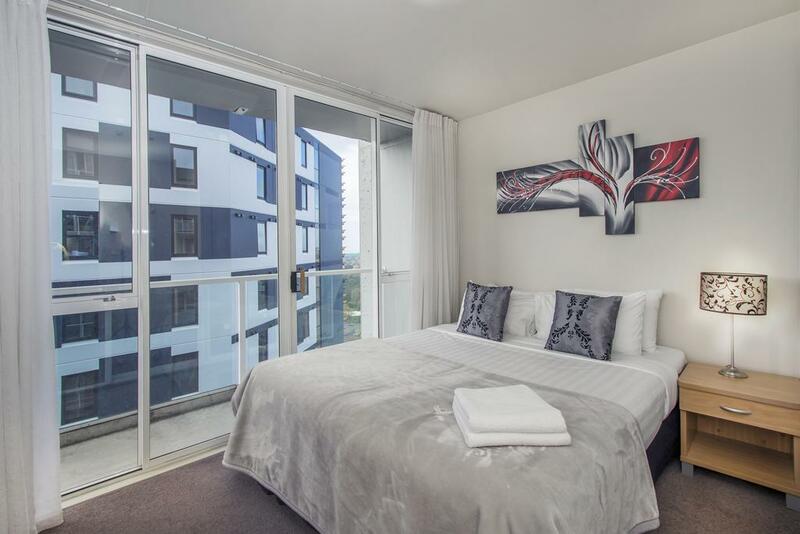 A good place to stay and walkable distance to Queen street and other happening places. The check in staff member was very friendly and helpful and i would not hesitate to stay again. Great value for money and located within a short walk from the hustle and bustle of Queen Street.